A great investment or ownership opportunity here! 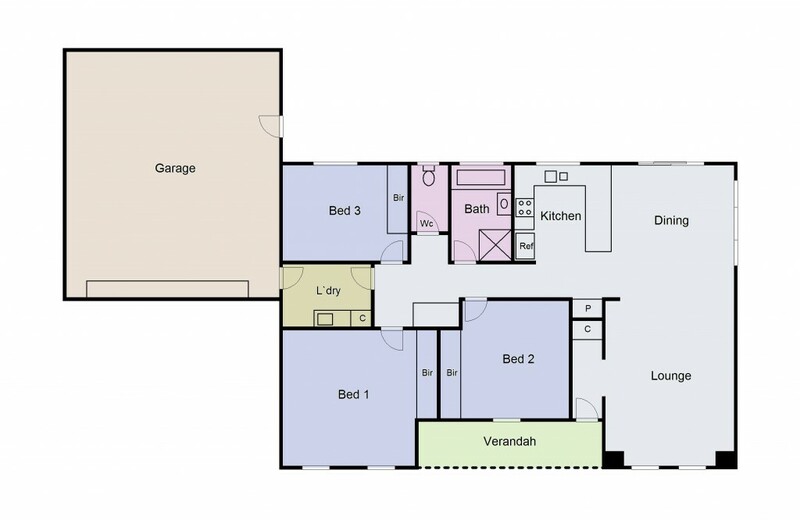 Low maintenance, open plan easy living with central heating, split system cooling, internal access and great floorplan. Three good size bedrooms all with BIR's, family bathroom and large laundry with access to garage, comfortable living, dining and kitchen with s/s appliances. An excellent location within walking distance to Federation University, IBM & Tech Park, cafe, public transport. This home is currently leased until April, and kept very neat & tidy - perfect for the investor, though home owners are welcome. Arrange to inspect, you won't be disappointed.